This portrait is part of the Vietnam Clean Energy Program’s series on women champions in the Vietnamese construction sector, featuring women who have made strides in this male-dominated field, coming from diverse backgrounds and with different interests, but bound together by the common themes of a strong work ethic, love of country, a strong belief in themselves, a passion for their work. 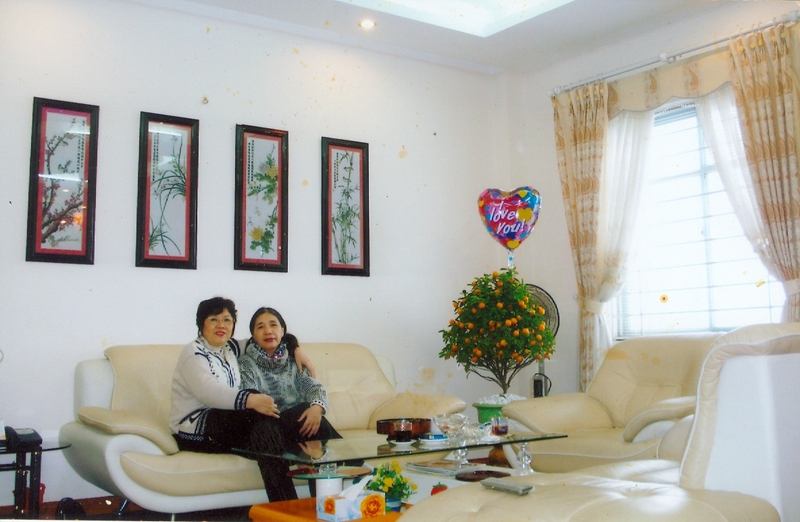 When To Thi Loi, 64, graduated university with a degree in Physics in 1974, she never thought that she would end up analyzing the energy requirements of and working on the universe of buildings instead. But fate had other plans for her, and after joining the Ministry of Construction in 1977, she became a scientist-turned-engineer. While construction engineering requires a lot of physics, To Thi Loi, didn’t have formal academic training in building physics and struggled to gain the confidence of her colleagues in the beginning. “No matter how much I studied about it, I was not considered an expert on building physics,” she muses. Her persistent efforts to master the subject, and her contribution to national government-led construction projects changed all that. With a team of German architects, she worked on reconstruction projects in Vinh City, which was ruined by the conflicts of the 1950’s and the 1970’s. 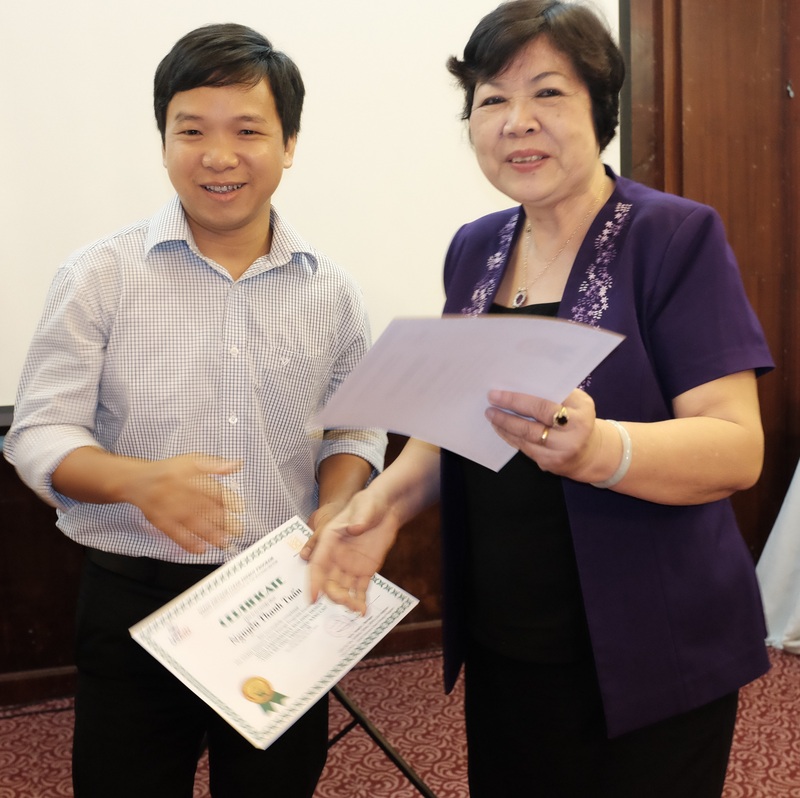 Her proposed ideas and technical guidance led to new, widely used construction standards for more energy efficient construction suitable for different climate zones in Vietnam. “The concept of creating a building that is in harmony with the physical environment is not new,” To Thi Loi says. She recounts how she proposed a design which agreed with Vinh’s climate – hot and dry and with very strong winds from April through September – to the People’s Committee. She and her team recommended where the building could be located to optimize sunlight and better protect building occupants against the strong winds. To temper the effect of the hot and dry air, they advised particular construction techniques. 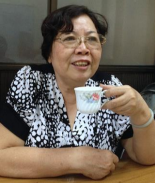 Not only did To Thi Loi master the subject of building physics; in 1987, she began lecturing about it to university students of engineering at the then Civil Engineering University (currently the National University of Civil Engineering) in Hanoi. To Thi Loi encountered many challenges, including the death of her husband after only eight years of marriage and when her second and youngest daughter was only three years old. But she never allowed these to restrict her personal and professional growth. 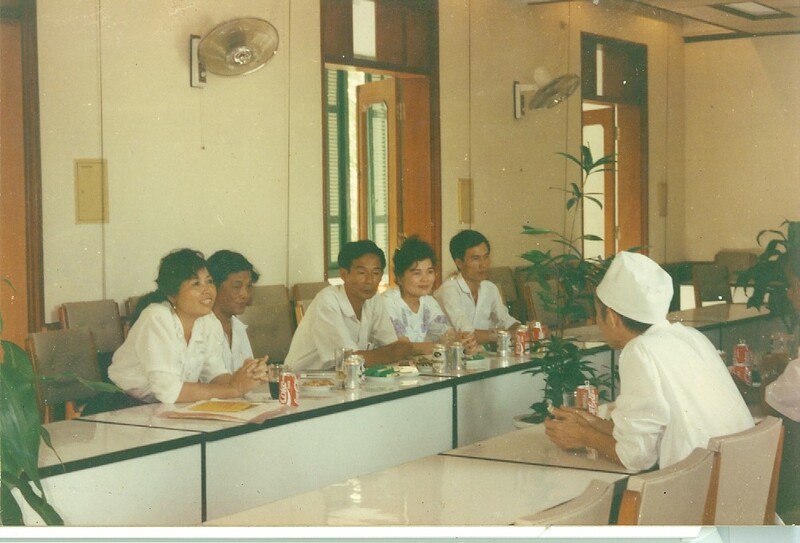 If nothing else, it gave her the drive to push forward, so that two decades after Doi Moi – Vietnam’s policy of economic reforms initiated with the goal of creating a socialistoriented market economy – To Thi Loi reinvented herself and founded a private construction consulting firm, called Thanh Do, in 2008. At present, she manages around 10 regular staff members and a number of consultants working on various construction projects. Through her work with Vietnam’s future urban planners, and by promoting strict adherence to Vietnam’s Building Code through the work of her consulting firm, To Thi Loi hopes to contribute to building a modern Vietnam that is orderly and systematically managed, and one which has harmonious relations with its neighboring countries so that more opportunities could keep opening up for its people.